Hundreds of thousands of toys, games and youth entertainment products at New York's Toy Fair! 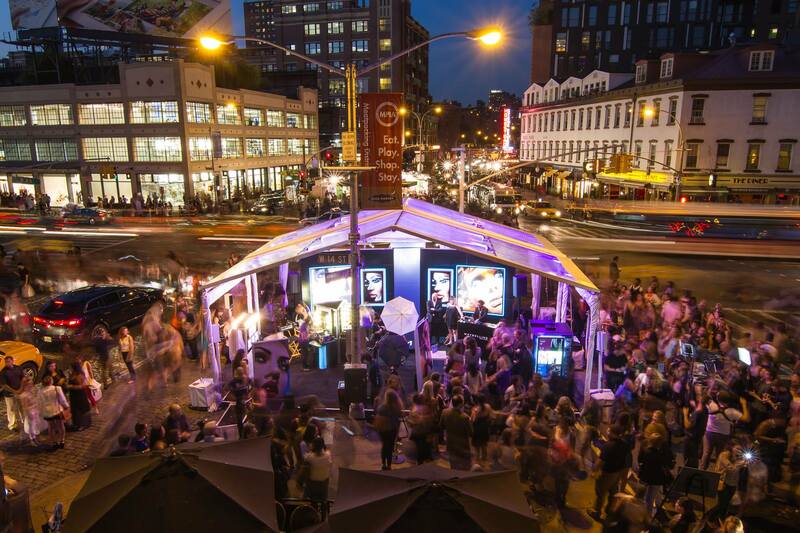 Luxe Pack New York, the only premier show in the U.S. dedicated to Creative Packaging! Buildings NY has everything you need to make your building more efficient and profitable! Light Fair International (LFI) - a global stage for lighting, technology and design innovation. 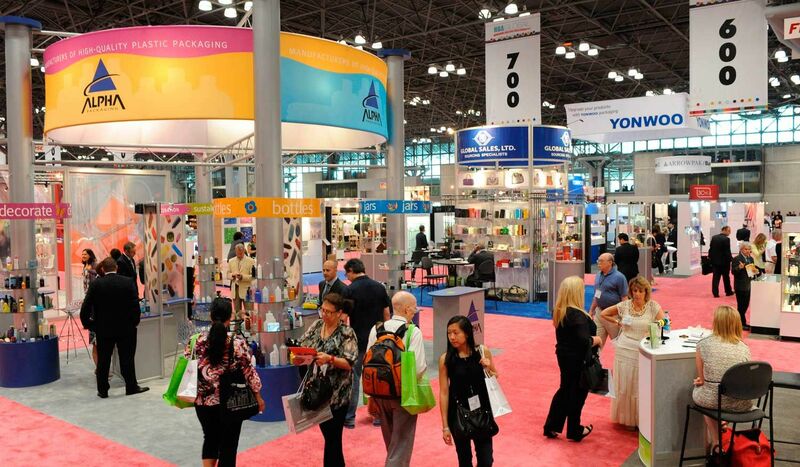 Join this year's National Stationery Show NYC and get inspired! 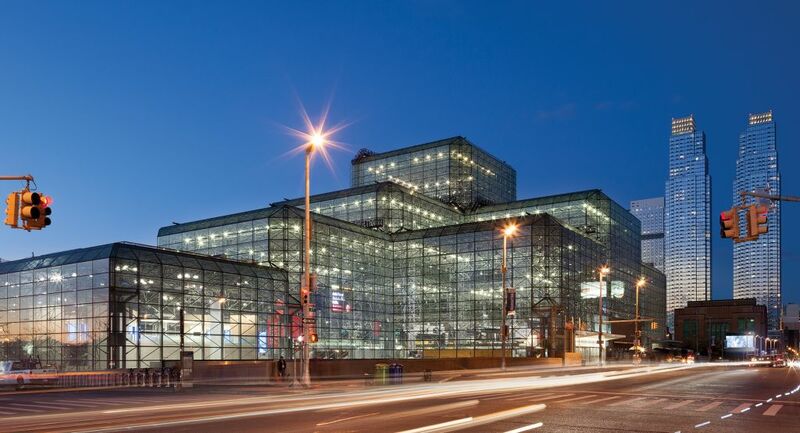 Pdn + PHOTOPLUS New York, the largest photography show in North America! New York City NOW, the Market for Home & Lifestyle! Fancy Food Show, goodies for foodies! specialist for New York. Contact me if you need a Stand in New York. 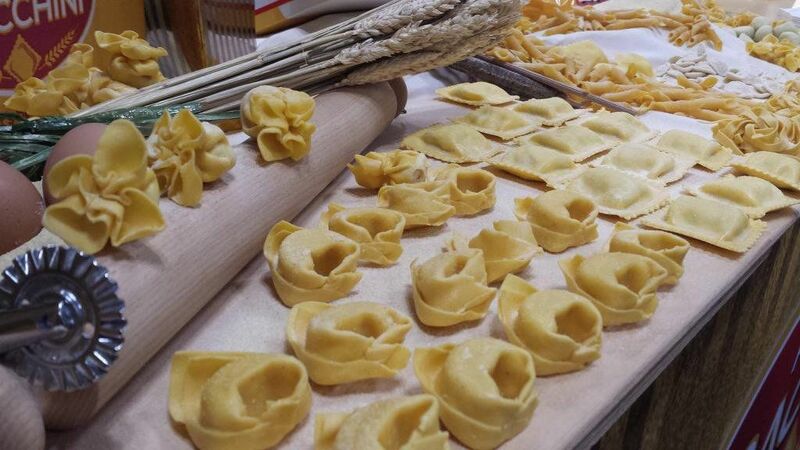 Summer Fancy Food is the largest specialty food trade event in North America and the leading showcase of industry innovation, bringing specialty food's top manufacturers, buyers, and thought leaders together under one roof for three days of delectable discovery. 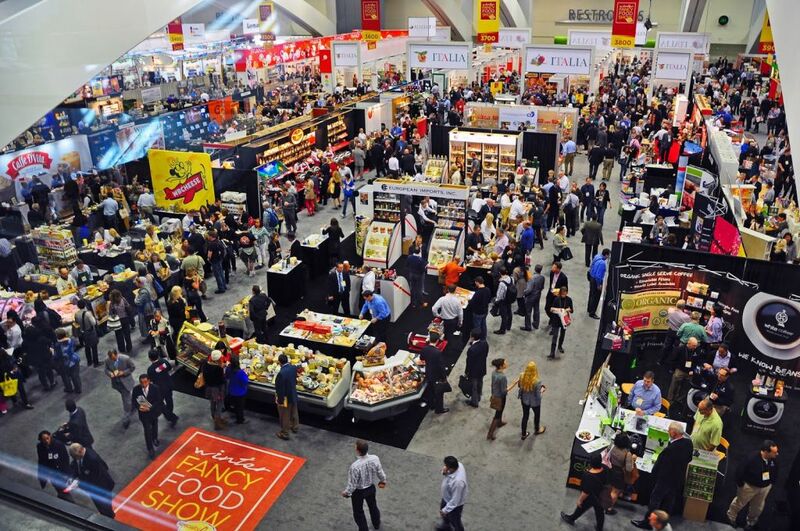 Exhibiting at the Fancy Food Shows is the most convenient and cost-effective way to meet buyers from every major food/beverage buying channel in the U.S. and around the world. But take note: only Producer/Supplier and Representative Specialty Food Association Member companies are eligible to exhibit at the Fancy Food Shows. 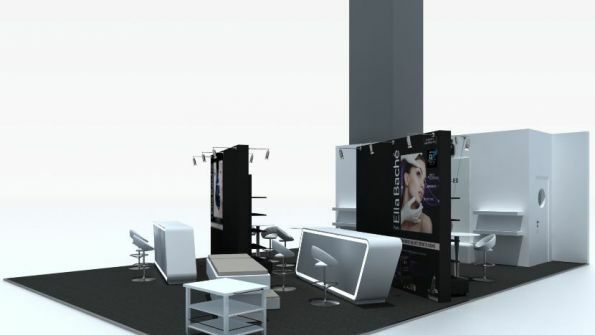 If you're participating and need a Stand Designers in New York, contact us! We'll introduce you to our best collaborators. Position your company to address your exact target group. Identify latest trends and developments in the industry. Meet potential partners from all around the US. 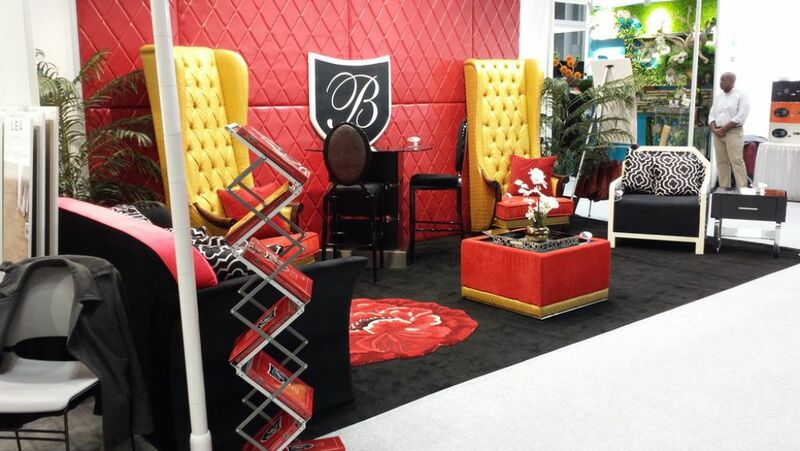 Boutique Design New York (BDNY) serves the Eastern U.S. hospitality marketplace, where more than a dozen large hotel chains and hospitality businesses are based, including Choice Hotels International, Hilton Worldwide, Host Hotels & Resorts, Interstate Hotels & Resorts, Loews Hotels & Resorts, Mariott International, Starwood Hotels & Resorts Worldwide and Wyndham Worldwide. 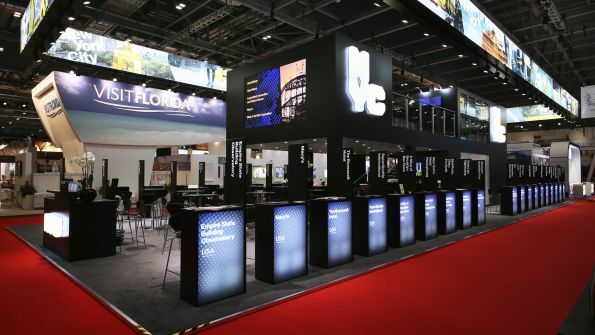 if you need a stand contractor, contact our team of experts in trade fairs - they'll introduce you to a hand-picked selection of Stand Designers & Builders in New York! Each edition, more than 600 manufacturers and marketers of innovative design elements for hotels, resorts, cruise ships, restaurants, spas, casinos, night clubs and other related projects join this exhibition. Join this fair and meet many prominent companies and designers, including: ACERAY, Area Environments, Arkansas Lighting, Carnegie Fabrics, Casa Rovea, Chromaluxe, CP Lighting, Cut Maps, Dreamline, Durkan, Ecletic Contract, Edgecombe Furniture, Davis Furniture, Fire Farm, Garden on the Wall, Gate House Furniture, Heritage Wallcoverings, Infinity Drain, Innovative Carpets, Kuzco Lighting and Made Goods. 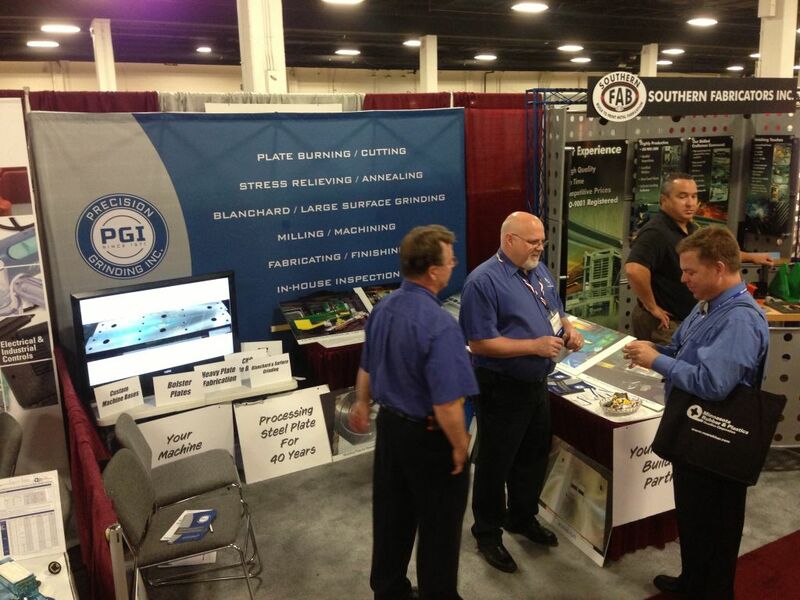 Quality Expo East: where quality drives productivity, and productivity drives revenues! The Quality Expo East gives an unique up-close look at the technologies, applications, and innovations that are redefining the manufacturing industry – from calibration equipment, automatic gauging equipment, quality and testing, to quality software. This event is a vital element within the most comprehensive advanced manufacturing show covering every aspect in the end-to-end product development process, over 900 leading suppliers will showcase cutting-edge technology you can experience first hand. Exhibitors know Quality Expo has successfully connected quality assurance and control buyers and suppliers in an interactive environment featuring product and service demonstrations, networking, and education programs. If you a need a Stand in the USA, we can help you find local companies! We collaborate with many Stand Designers & Builders in New York - in order to meet them, you just have to fill out our online form and choose your favourite proposal! ... many prominent companies such as Smalley, Apple Rubber Products, Argotec, Extreme Tool and Engineering, Pegasus Glass, CardPak, Ad Tape & Label Community, Zeus Inc, Plitek LLC, GW Silicones, Rohrer Corporation, Zaxis, Mahr Federal, Iwaki America, Onyx Heatlhcare USA, Fluid Metering, Eisele Connectors, Leister Technologies, Hi-Tech Medical, Cimquest Inc and Wexler Packaging Products. Join them as forge valuable alliances! The Quality Expo East enables you to meet with peers and suppliers so you can build the relationships that really matter - Don't let this opportunity pass you by! HBA Global has the latest cutting-edge technologies, products and beauty trends! Organized by UBM Americas, HBA Global is the best platform to see health & beauty packaging innovation in action from product development, material selection, regulatory & safety compliance, market strategy, to distribution. If you want to experience first hand the latest cutting-edge technologies, products and beauty trends, HBA has to be your next destination! 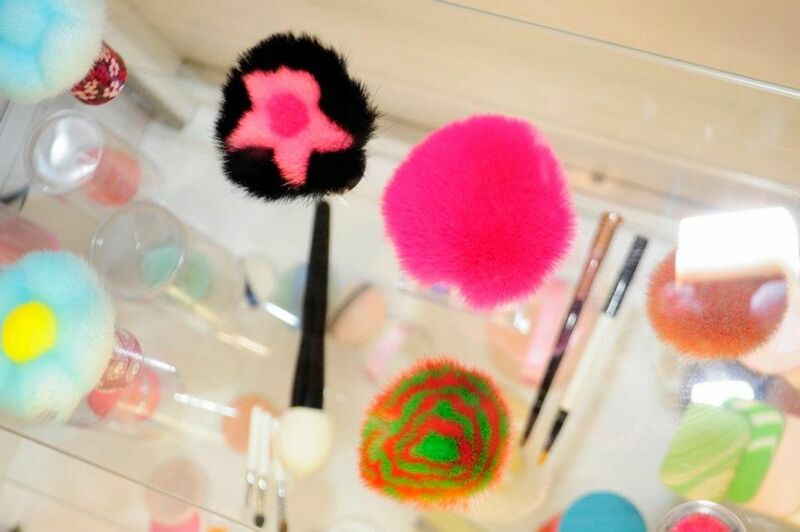 And, if you're interested in showcasing your latest products to the world, apply for an exhibition space today! 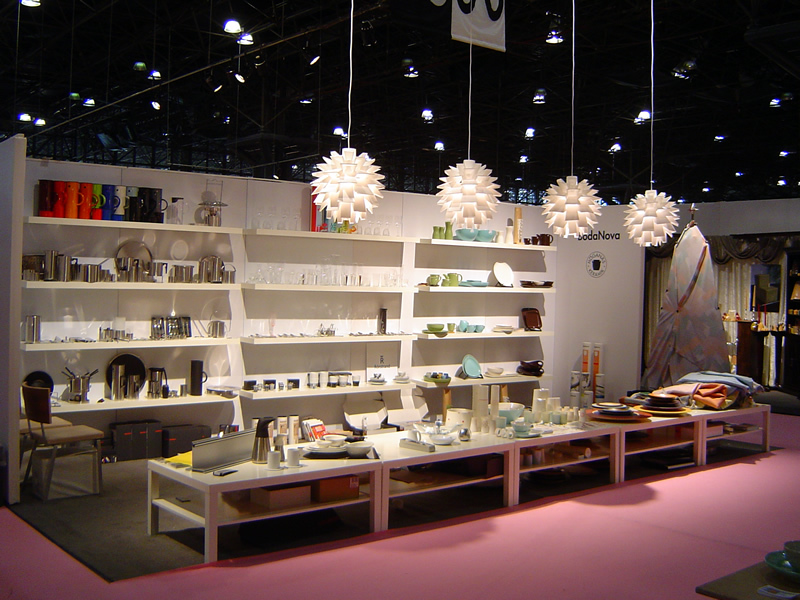 Our team of experts in trade shows will then introduce you to the best Stand Designers in New York! 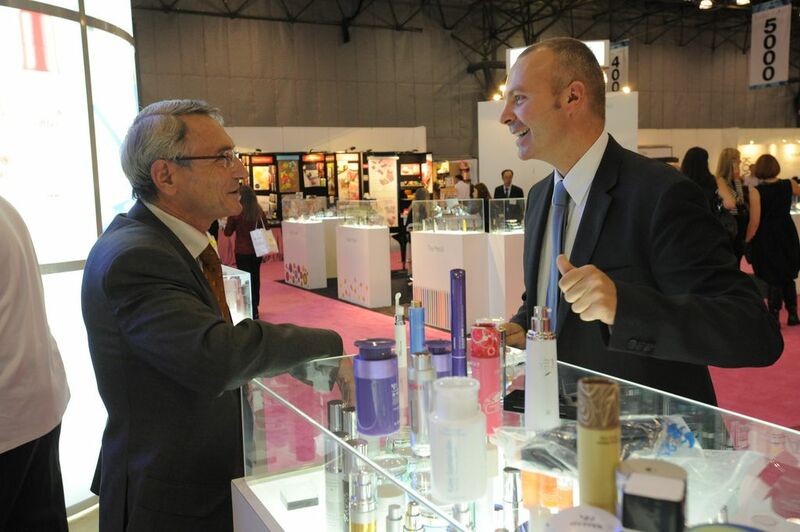 HBA Global attracts buyers looking for the latest ideas and solutions in beauty and personal care packaging. Now located on the main show floor within EastPack, the HBA Global zone features live demonstrations and networking, occurring concurrently with the HBA Global Conference presenting hundreds of speakers and trending topics. Attendees with Buying Power: according to official statistics, 90% of visitors recommend, specify, or make the final decision. Active Projects: 75% have an active project or one planned for the next year. High-Level Prospects: 45% of HBA visitors represent Executive Management or Product Marketing. Playtime New York is the premiere children's fashion trade show dedicated to the children's universe and maternity wear. It is where the best collections, designers and experts can be found - so, if you want to network with influential trendsetters, generate sales leads and explore the latest fashion & decoration fads, Playtime is the place to be! 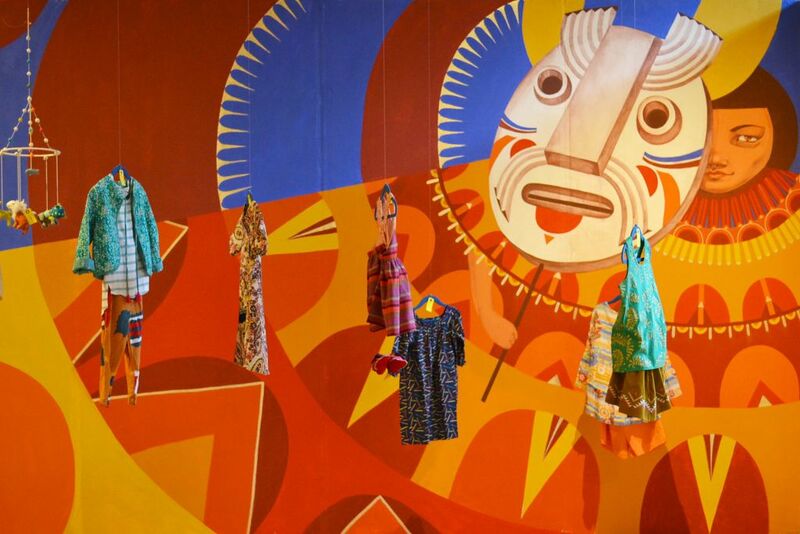 Joining the Playtime trade show means joining an event that has become a can't miss destination in the U.S. market, where the sector's major retail players all came by. 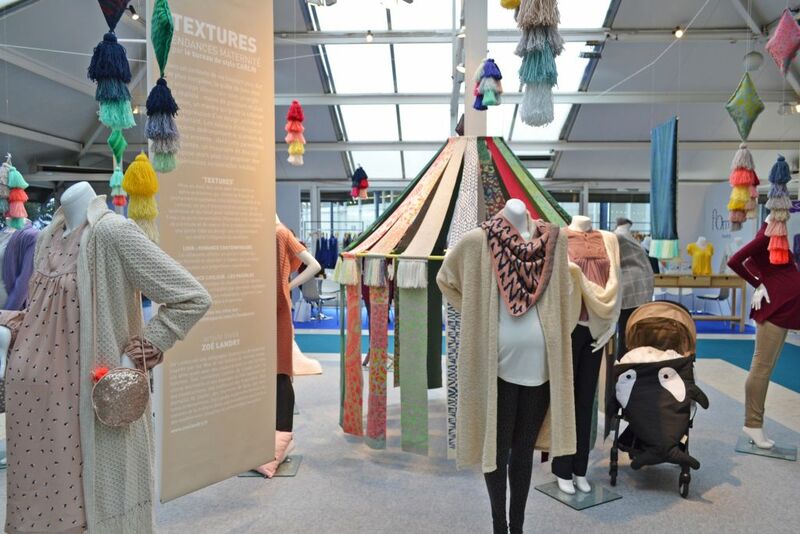 It also means exhibiting alongside today’s best collections, individually selected by Playtime! 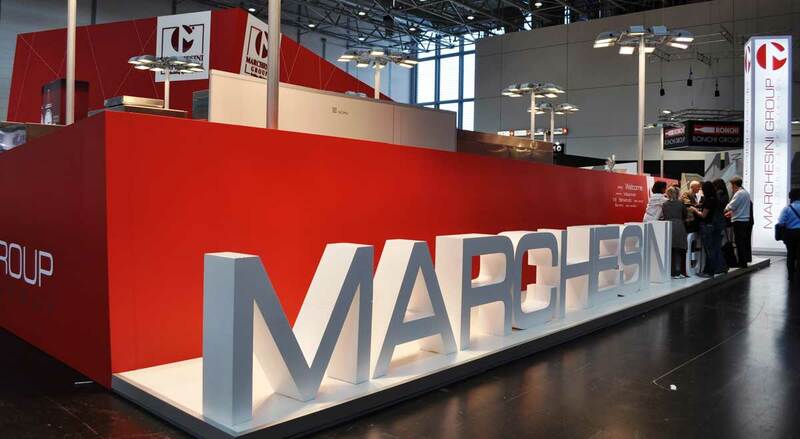 If your brand is selected to participate in the show, contact our team of experts in exhibitions! They'll introduce you to the best Stand Builders & Designers in New York . Children's Fashion: a special selection that includes ready-to-wear, shoes and accessories collections. Home: a comprehensive coverage of all the children’s sectors from gifts to toys, from bedding to home decor. Bleucoco, Feather USA, Beau loves, Luna + Stella, Everbloom, Freckle Baby, Holly & Beau, Horses of the Wild, Mainio Clothing, Mini Rodini, Misha and Puff, Molo Kids, Noch Mini, Nununu, Oh baby!, Paisley Magic, Raspberry Plum, Rock Your Baby, Wolf & Rita, Rose Pistol Kids, Jumping Birds, Jess Brown, Dumyé, Oli & Carol, Homegrown Books and Tia Cibani Kids are some of the exhibitor you'll meet in this fair. 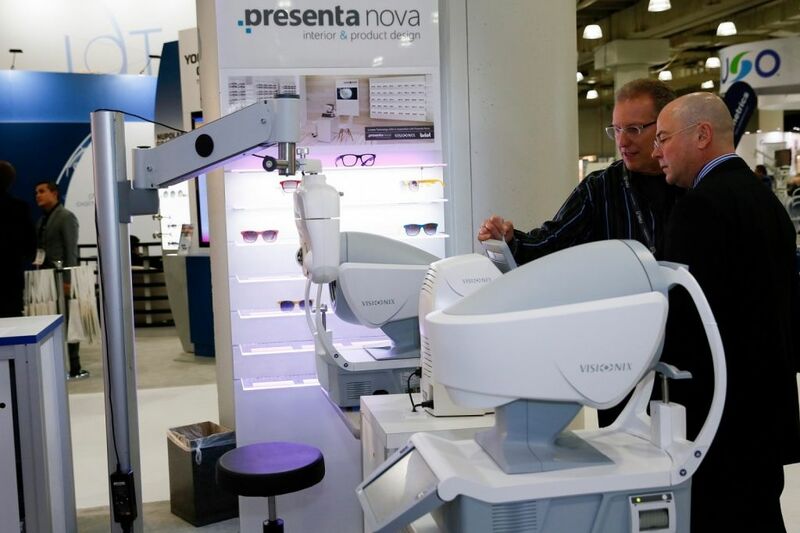 Vision Expo New York is the place to be for anyone in the eyecare industry! 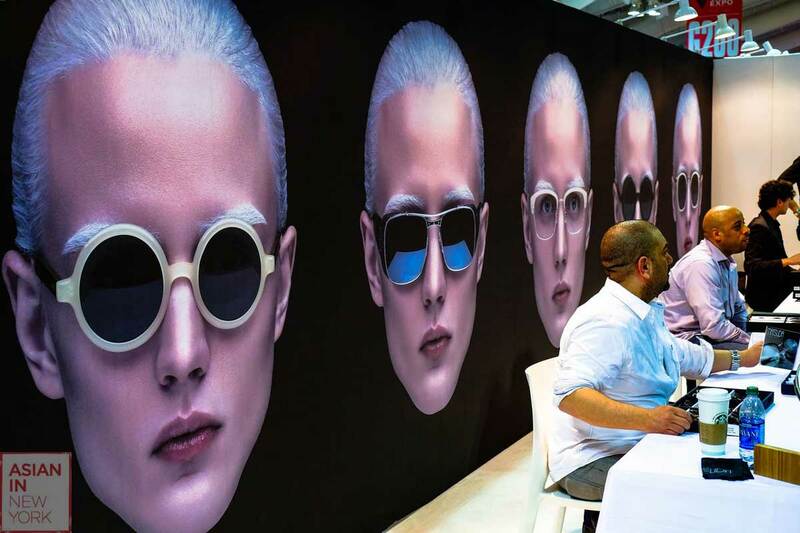 Here you'll find everything from the latest eyewear trends to the most innovative optical technology and the best ophthalmic business solutions. 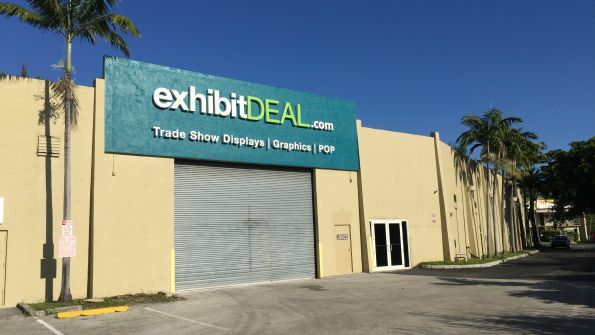 If you're in this industry, Vision Expo is the ideal show for you and your company! In order to participate, you just need to book a stand and start preparing your trip to the Big Apple! If you need a exhibition stand, contact our team of experts in trade shows and they'll find you the best Stand Design Companies in New York! 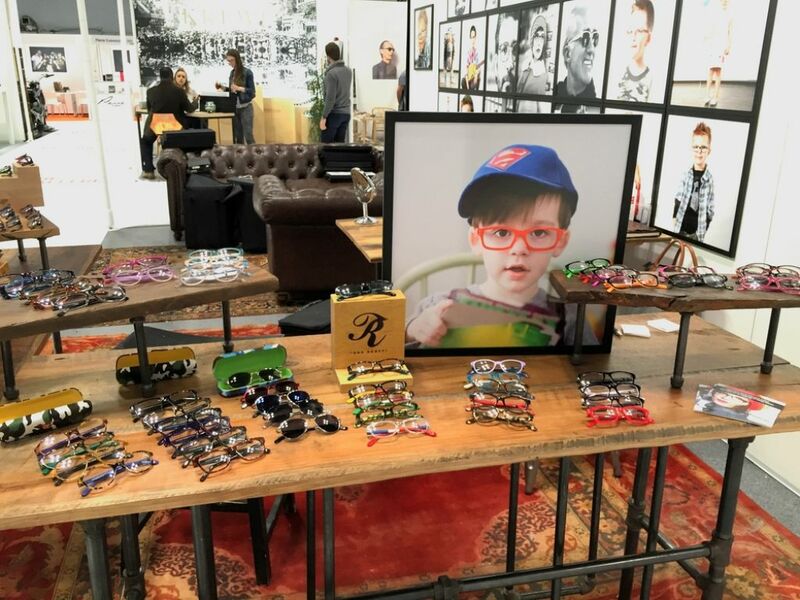 Join Vision Expo and meet many extraordinary companies, such as: 4PatientCare, 4U Collection, 2000 and Beyond, A-List Collection, Abba Optical, Kaizer, Alpha Viana, R&R Eyewear, Rain City Eyewear, Ralph Lauren, Maculogix, M&S Technologies, Baby Banz, Bally of Switzerland, Banana Republic and Bright Display! 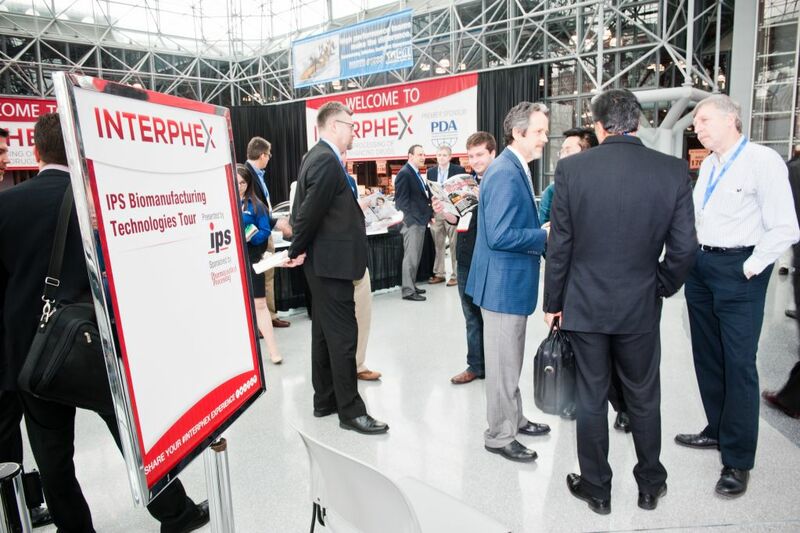 Interphex is a premier pharmaceutical, biotechnology, and medical device development and manufacturing event and sponsored by the Parenteral Drug Association. Dedicated to Innovation, Technologies and Knowledge, the show focuses on the entire product development life cycle. 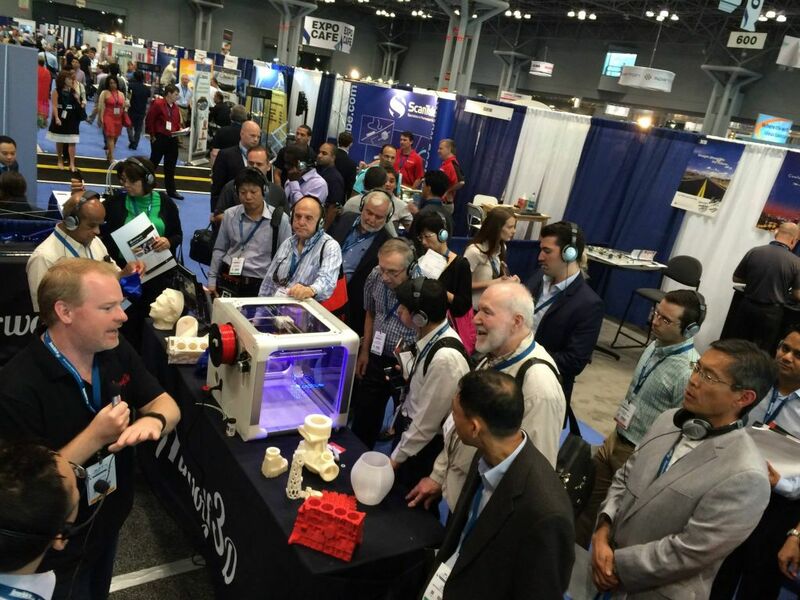 Held in New York City, it brings over 10,000 global industry professionals together with 600+ suppliers through a unique combination of exhibition, no cost technical education, workshops, partnering opportunities, and networking events. 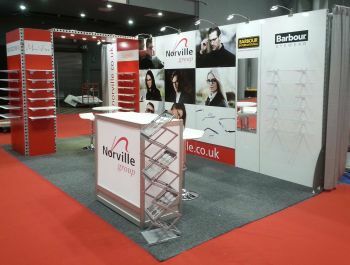 If you need a stand, contact our team of experts in trade shows. We collaborate with many Stand Contractors in New York and we can introduce you to an exclusive selection of local designers. 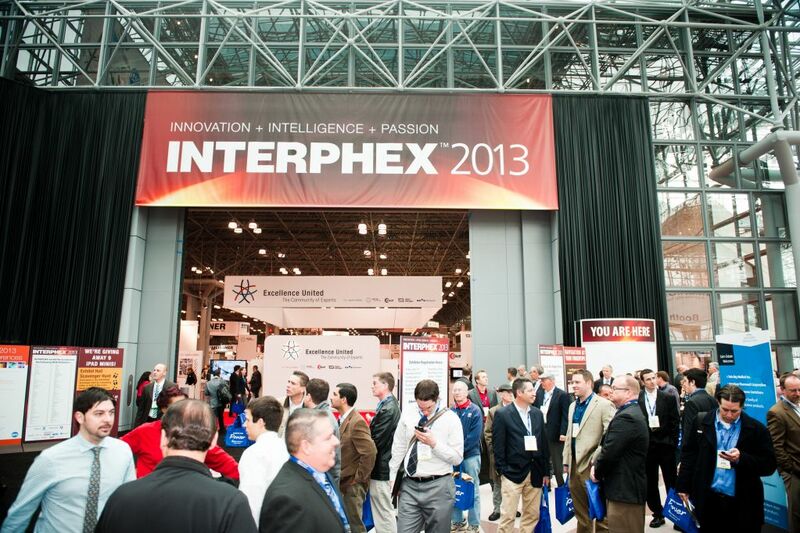 Who will you meet at Interphex? Pharma, Biopharma, Biologics, Medical Devices, Combination Products, Contract/Generics Manufacturing, Biosimilars, Clinical Materials, Investigational Products, Nutraceuticals, Compounding, API, 3D Printinga and Technical Consulting. A&B Process Systems, Beckman Coulter Life, Behringer, Ascendia Pharmaceuticals, Dortek, Astro Pak Corporation, Atlantic Scale, AZO, Bahnson Environmental Specialities, Burkert Fluid Control Systems, Cleanseal Door Systems, CMC Machinery, Cintas Cleanroom, Cook Pharmica, Continental Disc, DPSS Lasers, Eppendorf, Esco Technologies and Fabtech Technologies International are some of the companies you'll meet in this event. Join them! Your ideal business partner can be in this list! The New York Times Travel Show is the largest and longest-running trade and consumer travel show in North America. Last year, the show welcomed a total of 28,442 travellers and industry professionals to a jam-packed three days of travel sales and education. It is undoubtedly the ideal platform to learn about new tendencies, destinations, companies and services! 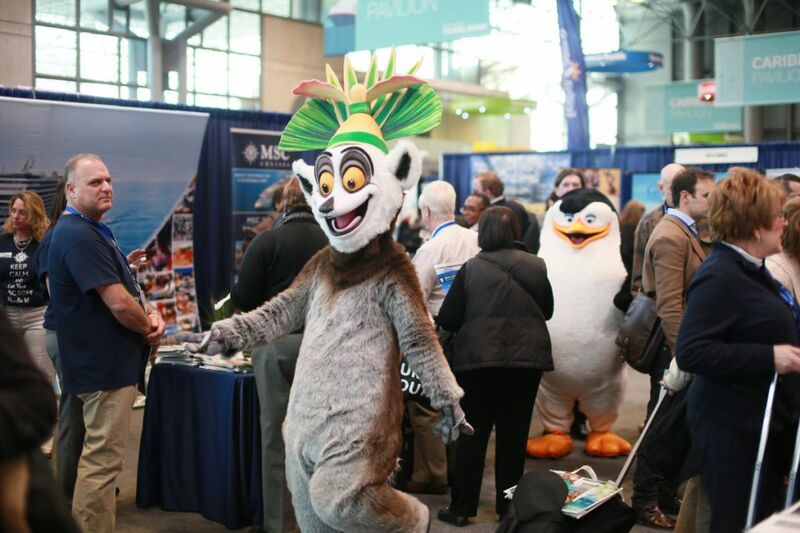 If you're part of this industry, The New York Times Travel Show is a MUST for you and your company! Contact our team of experts in trade shows if you want to meet the best Stand Booth Designers in New York without any commitment! Meet many incredible exhibitors such as: AM Travel, Africa Adventure Company, Caucasust Travel, Brazil Nuts Tours, Eurasia Products Inc, Galatica Travel, Silverleaf Resorts, Tahiti Tourisme, Universal Orlando Resort, Voyage Unique Mongolie, Wild West Irish Tours, Yampu Tours, World Quest Cruises, Taste of the World Stage, Times Journeys and Travelling Professor. 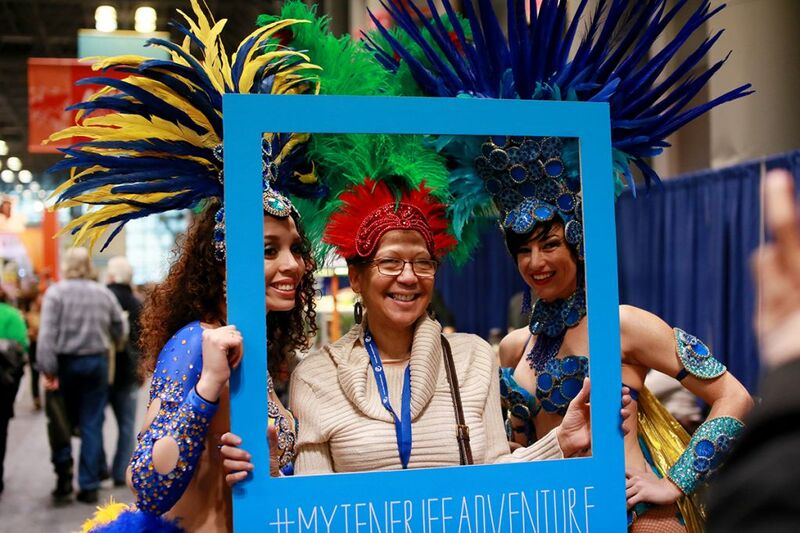 The New York Times Travel Show provides you with numerous ways to increase your visibility at the show beyond the booth and many of them at no additional charge. Please check the marketing and sponsor opportunities available on the event's official page. 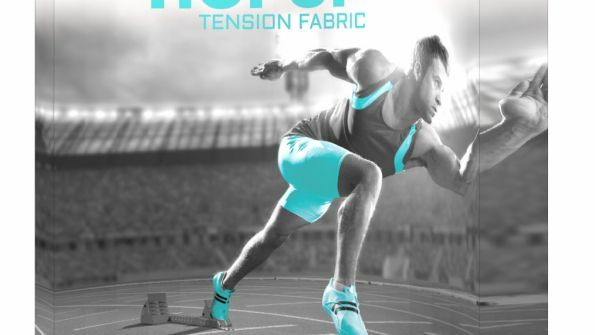 Atlantic Design Manufacturing Show connects leading suppliers and regional buyers on the East Coast. Returning to New York for three days, Atlantic Design & Manufacturing is an interactive event featuring live demonstrations, education programs, and networking. Interested in Exhibiting? If so, apply today for an exhibition stand and contact our team of experts in trade shows. We collaborate with many premium Stand Booth Contractors in New York and we can easily find the one that best fits your needs! BEMIS Health Care, Command Medical Products, Cole-Parmer, Dymax, Delta Modtech, Laserage Technology, Okay Industries, Nordson MJedical, Nelipak, Qosina, Röchling, Q-Pumps, Proto Labs, Stratasys, Technic Inc, Vergason Technology, A-Laser, Accu-Glass, Accurate Box, adBands, Acme Monaco, Acroturn Industries and Ad Taoe & Label are some of the companies you'll find at ADMS! Join them and increase your network! Join MD&M East and see the very last innovations in medical tech! MD&M East Conference aims to connect the brightest minds in the Medtech industry. Here, thousands of experts gather to gain critical knowledge and a better understanding of the latest industry innovations and emerging technologies. If you're in the business, MD&M is the ideal platform for you to present your company. In order to exhibit, you just need to book a stand and find a reliable local designer. If you need help with this task, contact our team of experts in trade-shows. 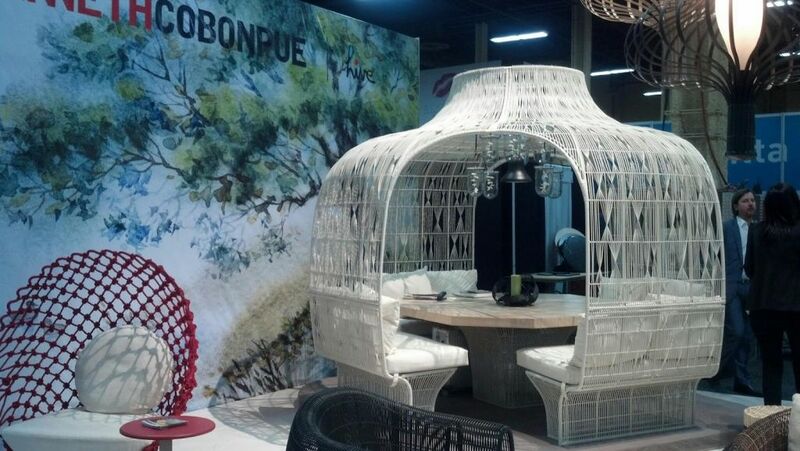 They'll introduce you to an exquisite selection of Stand Contractors & Designers in New York! 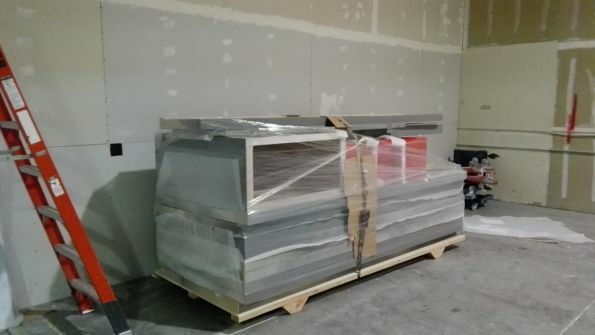 Accumold, 3D Material Technologies, All.Fill, Baumer, Binder, CardPak, Cimquest, Comar, COnair, Darnell-Rose, Exova, FMK Labs, Foamtec Medical, General Wire Spring, Gupta Permold, GW Silicones, Imex Packaging, Hoowaki, Infinity LTL and Kuraray America are some of the companies you'll find. 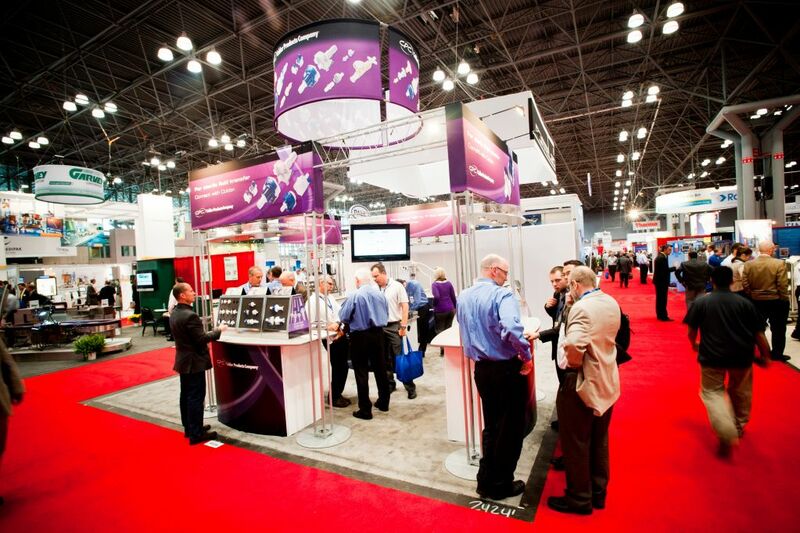 Interphex is bringing the main manufacturing solutions and biopharmaceutical development all under one place. As it serves as the single source for learning all about the cost effect supplies, life-enhancing drugs solutions and learning more about the industry itself. Guiding along with plenty of exhibitions, education trainings, workshops, partnering opportunities and networking events, there are more benefits each year. It is clear that this expo is the direct access to the largest and most current biologics and pharmaceutical products, suppliers and manufacturers. This editions ranks in more free education sessions, workshops on technical advice and awards show celebrating the finest. Let us know what stand design ideas you have in mind and we will guide you through to the best ones in the area. Welcome to the city that never sleeps, New York City. This is the city where you would want to be if you are in the lighting industry and all its new technologies. We are talking about LFI, the world's largest annual architectural and commercial lighting trade show and conference. You can can contact thousands of architects, designers, engineers and other professionals all under the same roof. This show gives you the best of what they got. As you can choose from the amazing set list of activities, from various networking events, to the LFI Innovation Awards to meeting up with the experts at Luncheons and meet & greets. Find the newest ideas and latest trends all right here. Don't miss out! With our help, your stand will be shining more than the rest. As we know the best stand designers and builders in the area. Contact us and don't miss out on us either! ICFF is the coolest platform for exhibitors all around the world to display their furniture, seating, carpet, flooring and anything else you can imagine that is related to the interior design business. Hosted in New York, it is fashion forward when it comes to see exclusive collections and unlimited opportunities to expand your company. 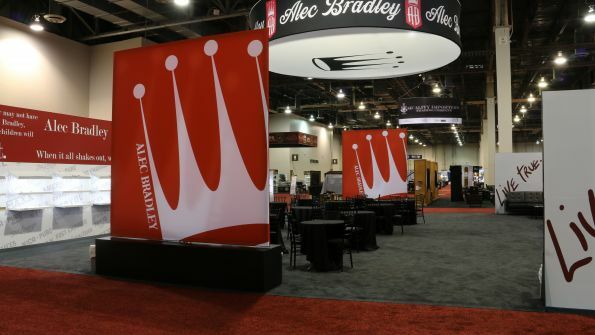 Let us know your stand design ideas for this trade show. Come over to the Big Apple and let the world know what you have in mind. Plus, let this expo help you push your company forward. 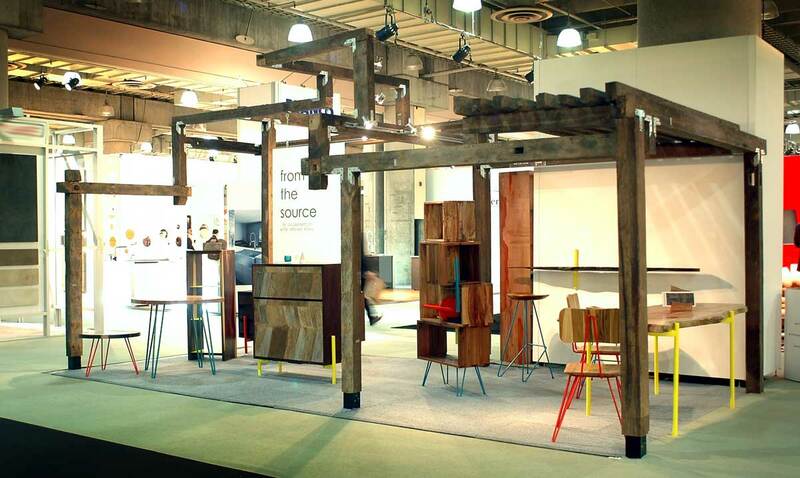 We will be pleased to select the right kind of designer for you and that way, being one of the hottest spots in ICFF. Also, creating the right kind of environment to talk to industry leaders and discuss the changes, novelties and materials used through panels and workshops. It is an incredible meeting spot to talk to 10 contingents from across the world, celebrate the design industry with awards and networking parties and collaborate with the finest across the world. Get the real life experience on all the retail production you can think of. 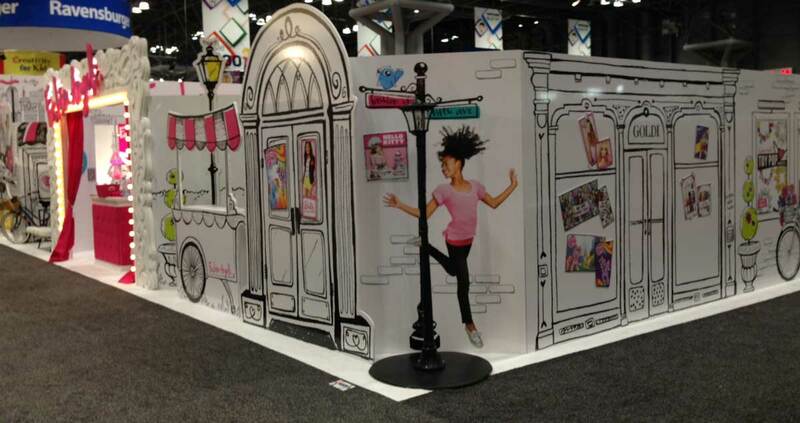 At NRF Retail's BIG Show you are able to see revolutionary merchandise, as well as a great array of products. 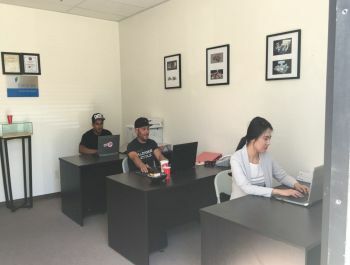 Focusing on the fastest and most effective way to expand their products, they also carry out activities, seminars and trainings that talk about valuable solutions and tips. This show has an appropriate name since it grows bigger within each edition. There is no other expo like it, because it able to bring together unbeatable eduction, opportunities and technologies all under one roof. 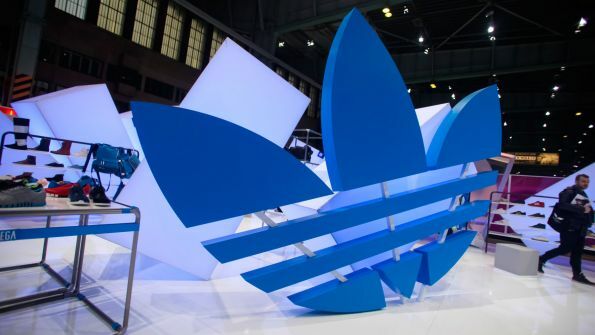 Be able to get in touch with those who move the industry forward as well as those attendees who represent all the sides of the retail production. Come into an entire horizon of possibilities that are exclusively available here and get your brand into the next level. 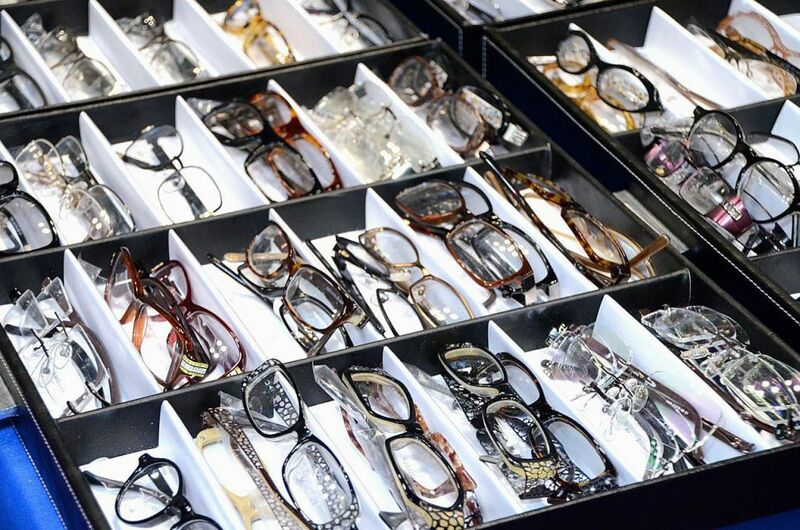 Vision Expo New York is where you can see the biggest arrivals! Once a year, the International Vision Expo & Conference community gets together at Vision Expo New York. This successful community is focused on Education, fashion and technology in the global eyecare field. You can see the biggest arrivals of the most original technical products, machineries, medical advances, designs and business solutions. Experience it all at their hands-on areas and take part of this cool event with your stand. If you are looking for a place to network with the 16,800 of your fellow colleagues and count with the 333 hours of education, this is your place to be. Don't miss out on being a part of it all and sharing your piece of advice and brand to the world. 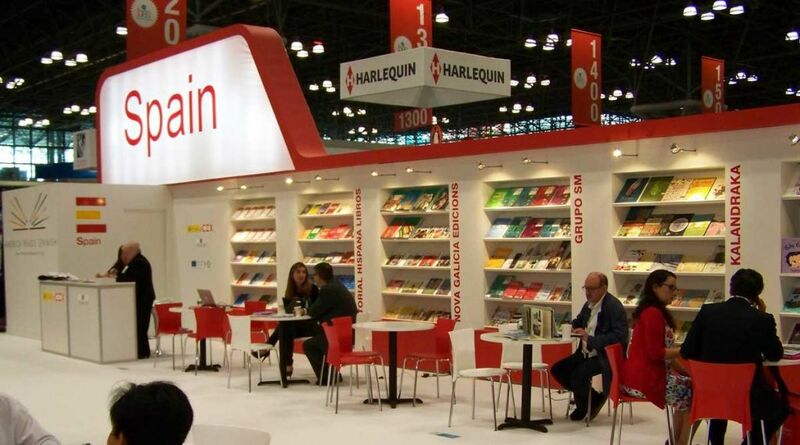 Join the impressive book and author event where you can find an easy access to the newest titles and authors, BookExpo America (BEA). Furthermore, you can talk to your favorite authors and participate in their own book signings. Discover promising and ambitious writers from around the world too. In this event, you are able to network, build a stronger relationship with the publishing houses and get informed on how to publish in an organized way with their many seminars. The stands strive to reach a higher standard each year, giving each of them enough space to expose their best-sellers and even able to experience their own latest technology trends. This is the ideal platform to watch your business grow, filled with hundreds of booksellers, librarians, retailers and industry professionals that come from all over North America. Contact us to find the ideal stand just for you. With the details of your design, we will help you find the personalized stand you want. Welcome to the only event in New York where you can discover absolutely everything in the restaurant and food service industry. 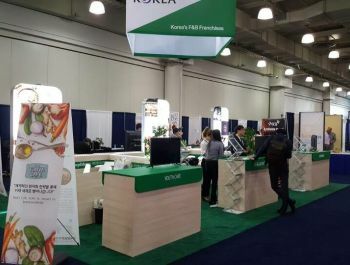 At International Restaurant & Foodservice Show of NY,(also known as: NY Restaurant Show) no matter where you look, you will find what you are looking for. Connecting you to the leading professionals from around the world, to seminars that will make your catering better, to one-to-one talks to exclusive chefs and to 560 exhibitors that will give you an inside look into this world. More than half of the visitors only attend this fair, giving it more of a reason to participate. Including special features such as Pride of New York, Japan Pavilion, Dessert & Coffee Pavilion and even events as Ultimate Barista Challenge and The US Pastry Competition. Join this three day event and be part of the action. Check out one of the greatest cities and be known across the world in your industry. 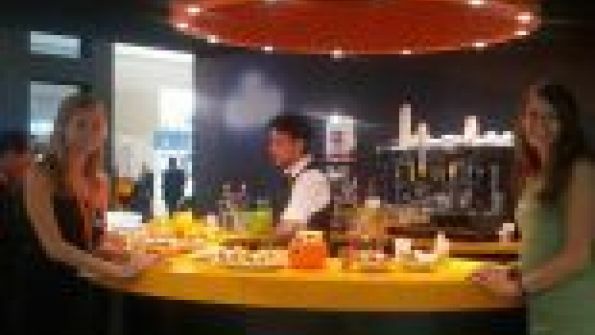 Talk to us to know renowned stands builders and designers in NY while you are taking care of your culinary needs. We'll cover the rest! 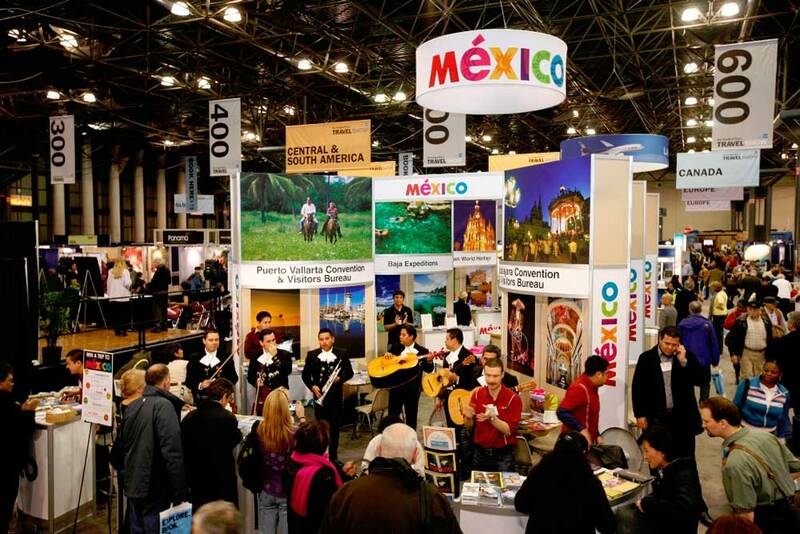 The New York Times Travel Show is reference point event when it comes to the traveling industry. Giving us stunning on-going events, such as travel workshops, book signings, being able to taste the different worldwide cuisine and even participate in family activities, there is no doubt that it is a helpful expo to go to. No matter where you look, at this event you can find every type of trip you need. It is specially designed to help you in your future travels and even includes a section where you can find on-site deals and offers. If you are in the traveling industry, this is the must go to event. Participate and be seen by more than 20,000 trade professionals and countless visitors. Reserve your booth and contact us today. Our specialists will find the most fitting stand builders and designers you need. During four days New York becomes the international headquarters for toy and entertainment. The Toy Fair Show, one of the largest marketplace in the Western Hemisphere, bring together every year more than 26.500 professional trade visitors. So if you want to exhibit on the next edition book now a space and we will advise to to find the greatest stand builders and designer in New York. We will do our best to let you have succeed! Michael Andrews AV is a full service technical-production company providing comprehensive support to a wide range of clientele for a spectrum of different types of live events. Our production services include audio, data, lighting, scenic, staging and video. Additionally, we continue to be a leader in the rental and sales of the latest audio-visual technology. 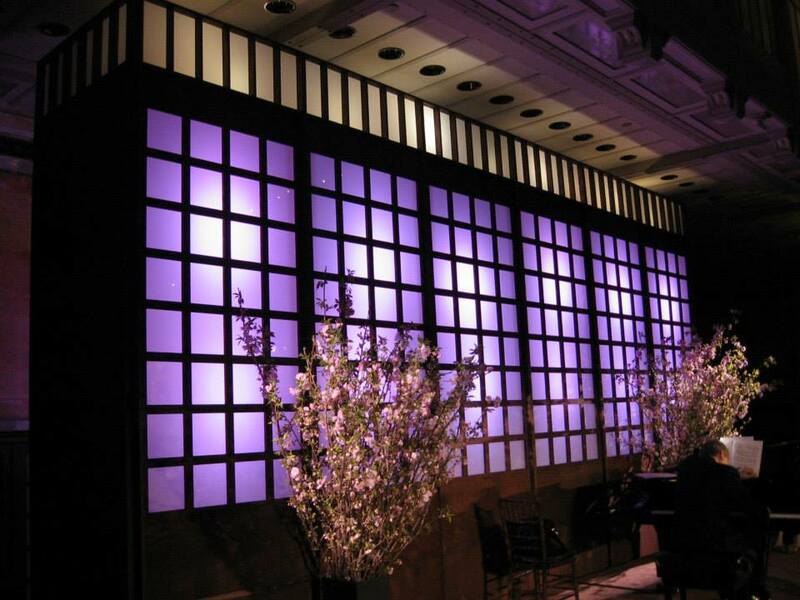 Being located in midtown Manhattan allows us to expeditiously work with those event professionals who make New York City their destination of choice. Have you ever worked at a trade show? How was that experience? Yes. Michael Andrews AV has successfully supplied high-end equipment and skilled labor for trade show events in New York City for 25 years. Which info do you need from the client to work on a Trade Show? A pre-production interview is done by one of our Account Managers prior to the construction of each quote package. 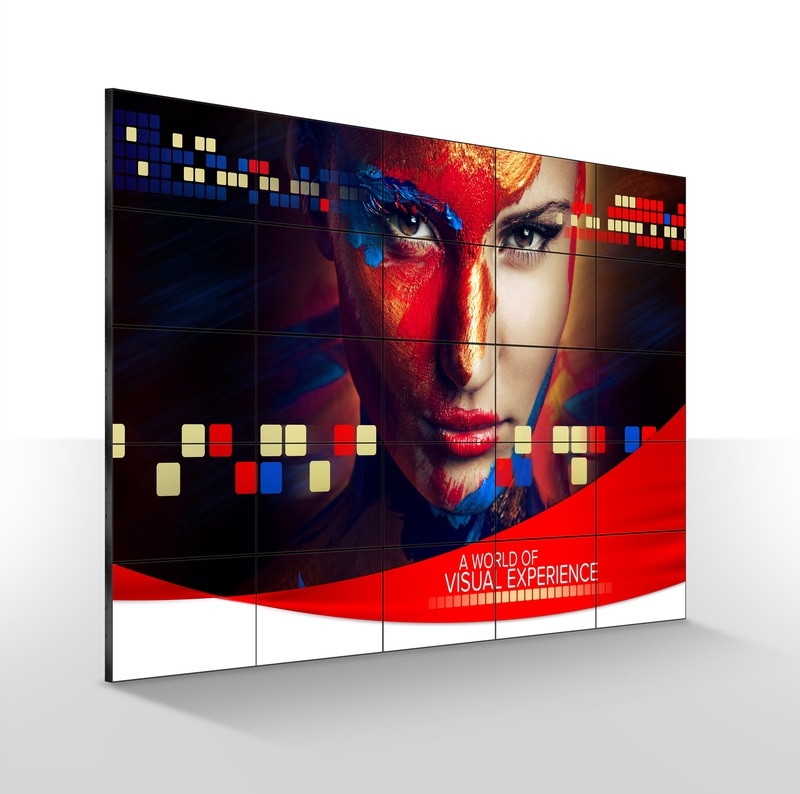 What audiovisual services do exhibitors usually ask for at trade shows? Describe your experiences in working at trade shows in New York. 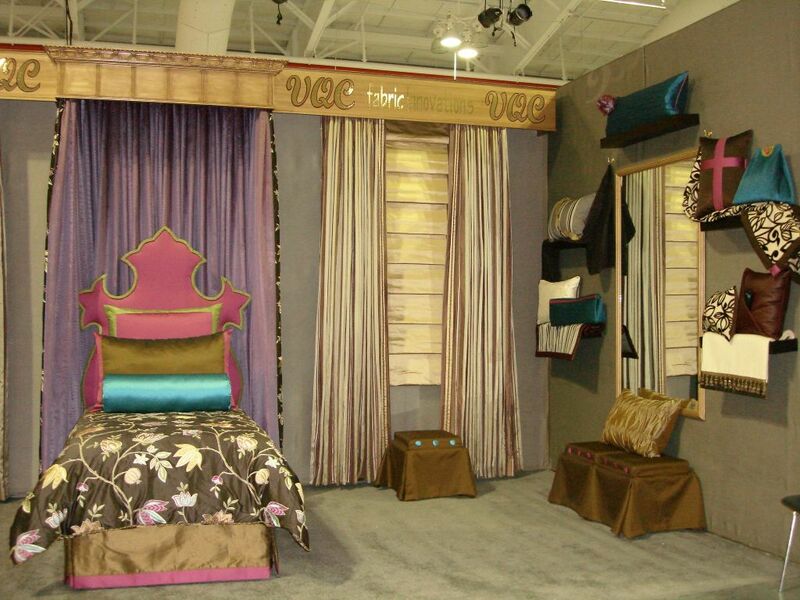 Michael Andrews AV has a long track record of proven success in the trade shows produced in New York. How long does it take, on average, to set up basic audiovisual services? Each individual system has a different amount of time to set-up. Michael Andrews AV 25 years of experience enables us to take into consideration all of the factors involved in a trade show and then plan and execute the equipment set-up in the most effective manner. Do you take creative liberties in setting up the equipment? Creativity is typically incorporated into the plan during the pre-production phase of the operation. Our Engineers, Technicians and Stagehands will utilize creativity in applying that plan in the on-site production. 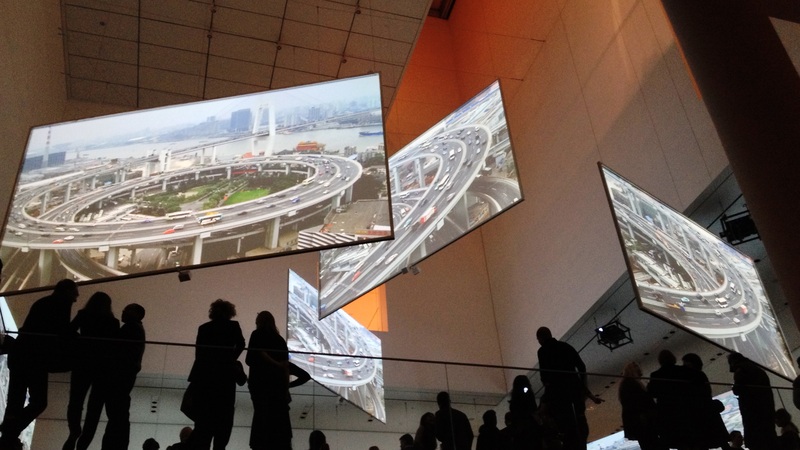 How would you suggest selecting an audiovisual service for trade shows? References, photos and narratives of previous trade show productions and RFP execution all have merit in finding the right resource. 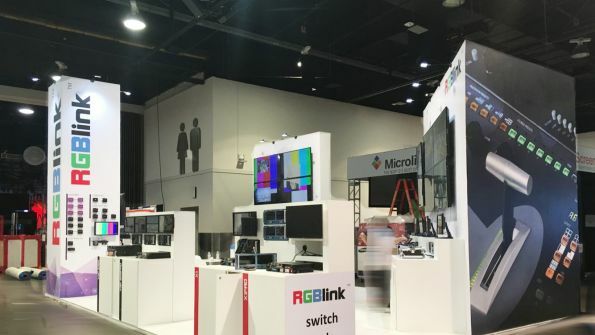 What do audiovisual services bring to a booth stand in trade shows? The return on the financial commitment made in producing a trade show event can only be maximized when you reach the most attendees possible. High quality AV services (audio, data, lighting, video) allows you to creatively reach that goal. New York International Gift Fair is divided into three categories which are home, lifestyle and handmade products. You can find more than 1,200 exhibitors showcasing their novelty products for decorative accessories, housewares, home textiles and more. New York is a great city to expand your brand. As the stands in this event are homey and stylish, don't miss out the opportunity to impress. Here, you can sit in conferences where the top business-makers give you tips, you are able to talk to them up-close and best of all, it gives you an opportunity to network internationally. If decorating and gift-giving is your thing, don't hesitate to book a stand with us today. As we will help you find the right design you need! Talk to us about your ideas. Our specialists will assist you in the best way possible by giving you the top five companies to choose from. For those companies who are looking to create an impression on the world, there is no better place than New York. With all of the business tradeshows that come through the area, New York is the city to be and if you are looking to expand operations. 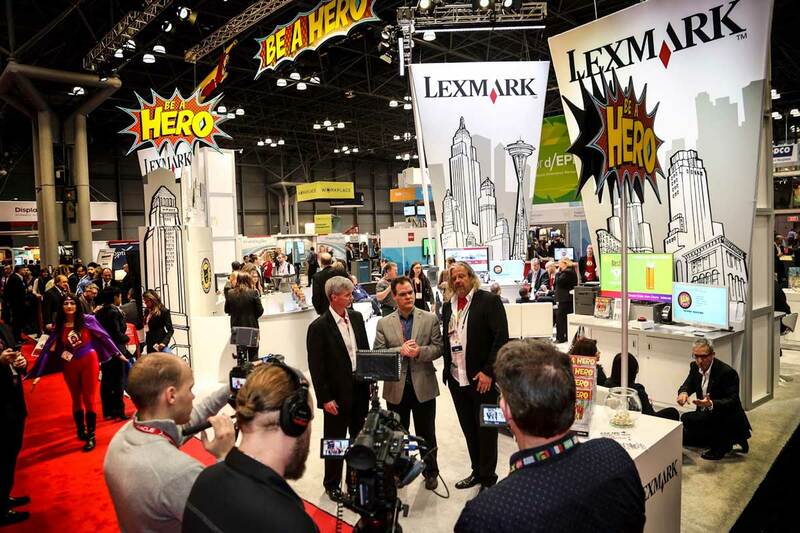 The attendees at a New York trade show are not your average customer: These are top buyers from top distributors who can get your product in stores around the world. You need to make a great impression when you place your business in front of eyes like these. These people are highly discerning, and they do not react in a good way to a less than technically proficient performance. If you do not have the proper exhibition stand, then there is no way that you can present yourself in a positive light at a New York trade show. You will need a booth stand from a New York exhibition stand company who knows what they are doing. 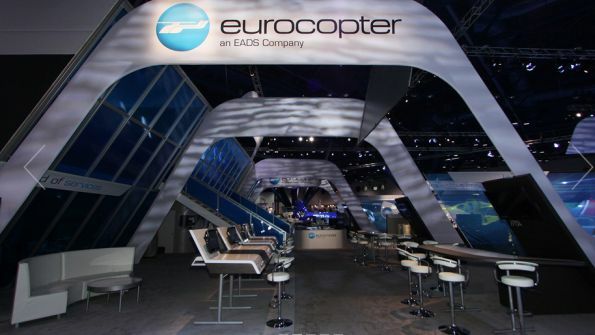 Different tradeshows require different types of stands. If you are in certain types of weather, you will need different materials. All of these details are quite in-depth, and this is not your specialty. Leave this part of the game to us while you focus on what you do best. 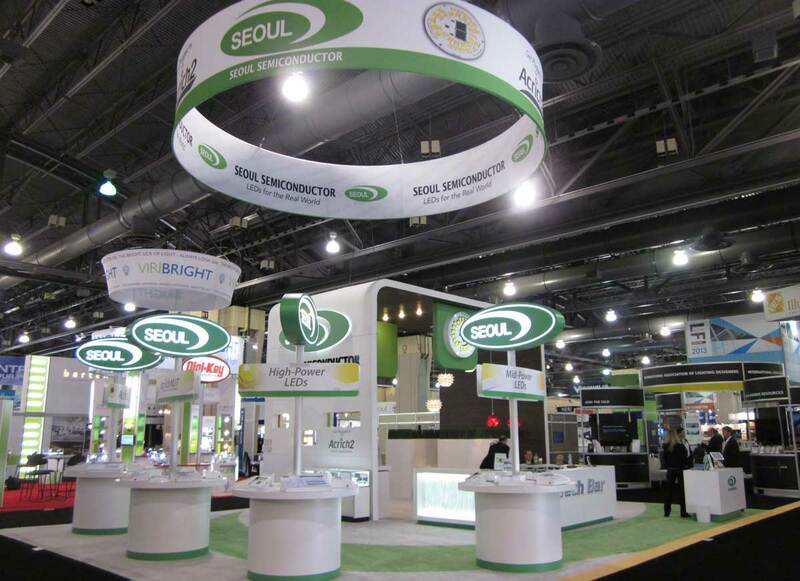 We have the ability to get in touch with top New York exhibition stand companies very quickly. When we make the phone call, you will not have to wait in order to get the exhibition stand that will fit your needs. We will have the top five designs to you in a short amount of time, leaving your focus where it should be: on the customer. Whether you need a mobile stand that can be taken down quickly or a wide stand that can handle multimedia in your presentation, we know the companies that can get it to you. 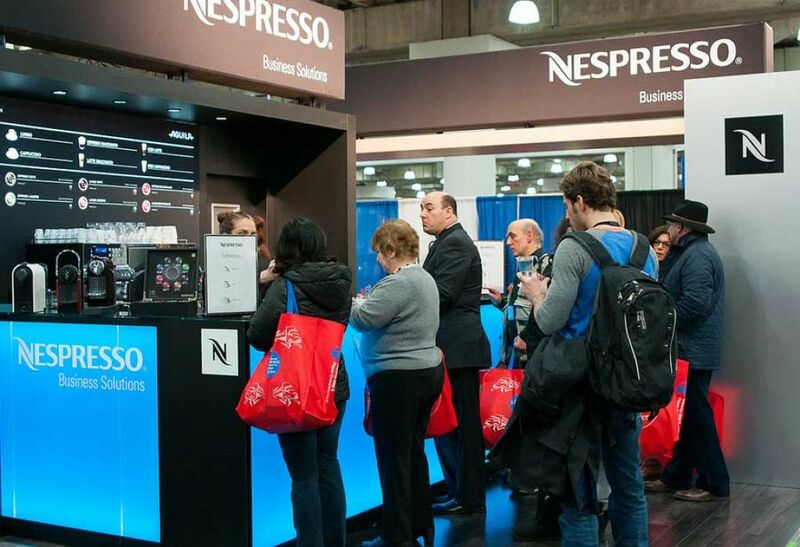 Trust us with your business, and you are sure to have a better New York tradeshow experience. Below are some of the New York tradeshows that will take place very soon. HBA Global Expo is recognized amongst the prestigious beauty shows held in the entire region of United States of America. The show is popularly known as the best and the mostly attended beauty meeting place where the leading brands come and display their range.